SEOUL, Aug. 25 (Korea Bizwire) — Those who believe history to be an endless repeating cycle rather than a linear sequence of events may feel justified in their convictions as South Korea once again groans under the weight of a consumer goods scandal that has dominated the public consciousness in recent days. The general fear, paranoia and resulting distrust evokes the Reckitt Benckiser humidifier disinfectant scandal, when an investigation revealed the U.K.-based company’s products caused the deaths of about 100 South Koreans and resulted in lasting injuries to many more. At the center of the controversy is Kleannara’s Lillian line of sanitary pads. Introduced in 2013, until recently the brand held a 20 percent market share, placing it third behind Yuhan-Kimberly’s “White” and “Good Feel” and LG Unicharm’s SOFY Bodyfit. The trouble for the company began to brew online last year, when complaints about changes in users’ menstrual cycles and increased pain began to emerge. Damning posts like “Suffered a miscarriage after using Lillian” and “Infection after using Lillian” led to concerns about the product, creating an atmosphere of fear and distrust towards the company. 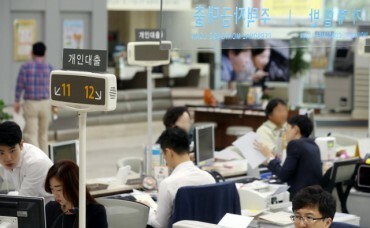 Further highlighting the increased public sensitivity was the Korea Consumer Agency’s statement on August 24 that 162 consumer complaint cases were lodged in the months of July and August. From January through July, there were only 27 such complaints filed. In response, Kleannara released an official statement strongly emphasizing that its Lillian products had been cleared by the Ministry of Food and Drug Safety. 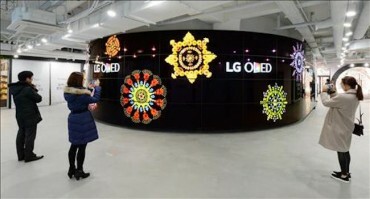 To clear its name, it also filed a request with the Korea Consumer Agency for a comprehensive evaluation of its products. The ministry has announced a new assessment that will focus primarily on the adhesives that hold the pad in place for signs of VOCs (volatile organic compounds), chemicals considered hazardous to the human body. The inspection is expected to take as long as a year to complete. In the meantime, Kleannara has declared an all-encompassing refund policy for customers who have purchased the pads. Despite Kleannara’s efforts, many remain unconvinced of the safety of the pads, due to a study commissioned by an ecofeminist group last March that confirmed the presence of VOCs in some of the 10 major domestic sanitary pad products examined. The group stated in a press conference that it had compiled 3,009 complaints registered online from victims of the Lillian sanitary pads. The data presented showed that 22.7 percent of the 3,009 victims reported a change in their menstrual cycle by one or two months, while 12.3 percent reported their cycle changed by six months. The fallout over the Lillian pads has caused the public to become suspicious of Kleannara’s other products, in particular baby diapers. Online comments like “diapers that can absorb liquids the best probably have the most chemicals” and “why is there talk of harmful chemicals found in sanitary pads but no mention of diapers” are representative of the growing distrust that extends beyond sanitary pads. Consumer fears may be well-founded in that diapers also use adhesives like sanitary pads, which raises the possibility that they may contain VOCs. Mass interest in demanding compensation from Kleannara is on the rise. On August 21, a law firm created an online cafe (digital forum) with the title “Class Action Suit Prep Group for Lillian Pad Victims” and opened it up for membership. As of August 25, membership already exceeded 15,000, prompting the law firm to temporarily shut down the site after the deluge of an unprecedented number of visitors. 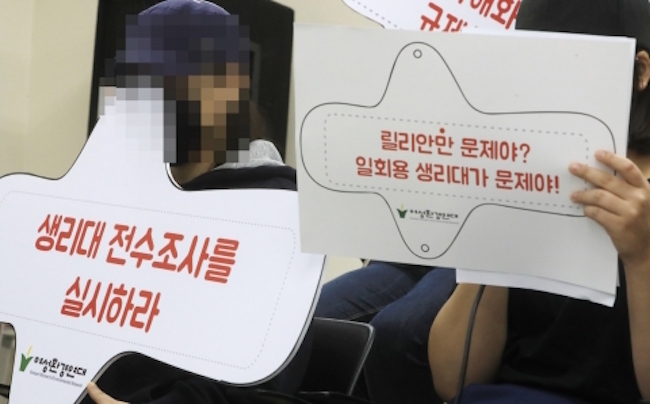 Women’s groups have called on the government to implement concrete policies to regulate the sanitary pad industry and to expand its inspection of Lillian to all sanitary pad products. While the ministry continues its inspection, things may be about to get even bleaker. 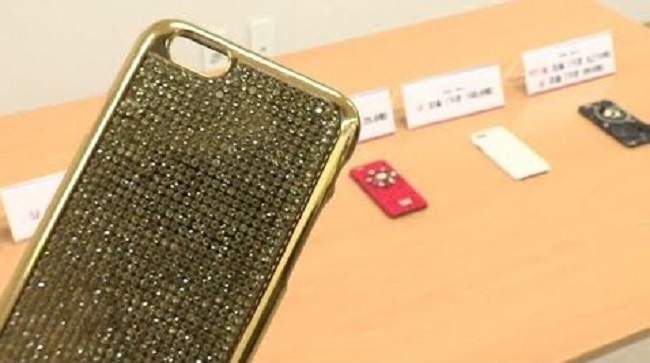 In a separate inspection of smartphone cases, the KCA found that among 30 different products currently on the market, a number of them showed traces of hazardous chemicals at dangerously high levels. Three of the 30 products when inspected revealed levels of cadmium 9,219 times higher than the safety limit set by European Union standards, while four were revealed to be carrying amounts of lead 180.1 times the safety limit. With the humidifier case in the rearview mirror, the ongoing “pesticide eggs” scandal in the present, an unsettling possibility of hazardous Lillian sanitary pads ahead and contaminated smartphone cases on the horizon, shopping for the average consumer has never seemed so life-threatening.